Le Corsaire, a three-act ballet first staged in 1856 by the Theatre Imperial de l’Opera, is loosely based on the poem, The Corsair, by Lord Byron. It follows the adventures of the pirate, Conrad, on a quest to save his beloved Medora from being sold as a slave. Originally choreographed by Joseph Mazilier, the role of Conrad in its first staging was purely mimed by Domenico Segarelli. It took about two decades before Conrad was fully transformed into a dancing role. Among ballet history’s most notable Conrads were Enrico Cecchetti, Marius Petipa (who would eventually also stage four revivals of this swashbuckling ballet), Mikhail Mikhailov, and Yevgeny Neff. 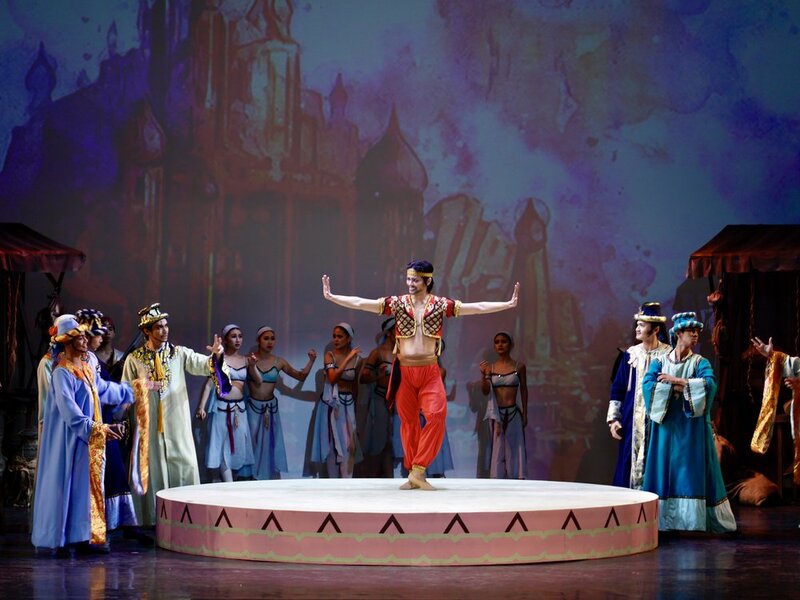 Ballet Manila has performed the full-length Le Corsaire as part of its regular season on seven occasions. The company’s stable of Conrads through the years have included co-artistic director Osias Barroso, Christopher Mohnani, Jeffrey Espejo, Jonathan Janolo, Jerome Espejo, Nazer Salgado, Nino Guevarra, Rudy De Dios, Harold Salgado, and Mark Sumaylo. 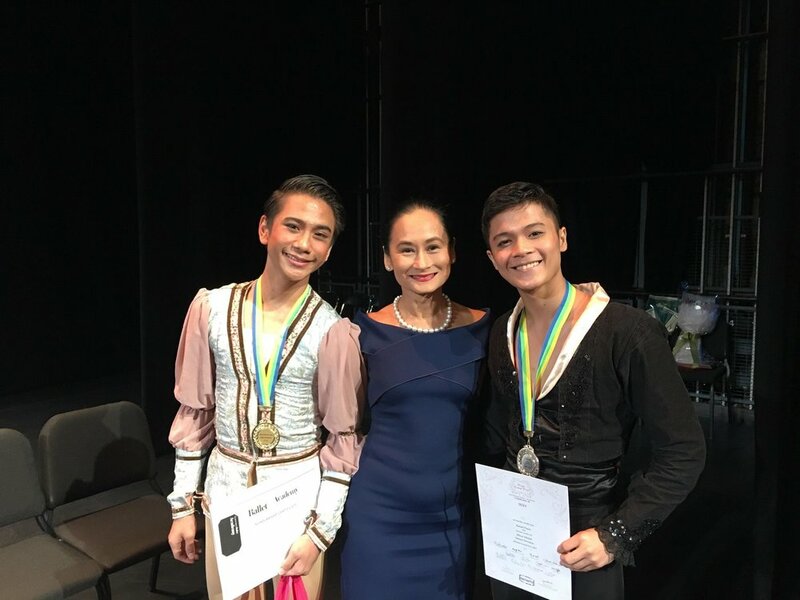 Alexander Kuimov and Igor Klimin took on the role as well in Ballet Manila’s first staging of Le Corsaire in 1998, in a joint production with Krasnoyarsk Ballet. For its second offering in its 23rd performance season dubbed “Tour de Force,” Ballet Manila is bringing back the pirate epic to the stage. 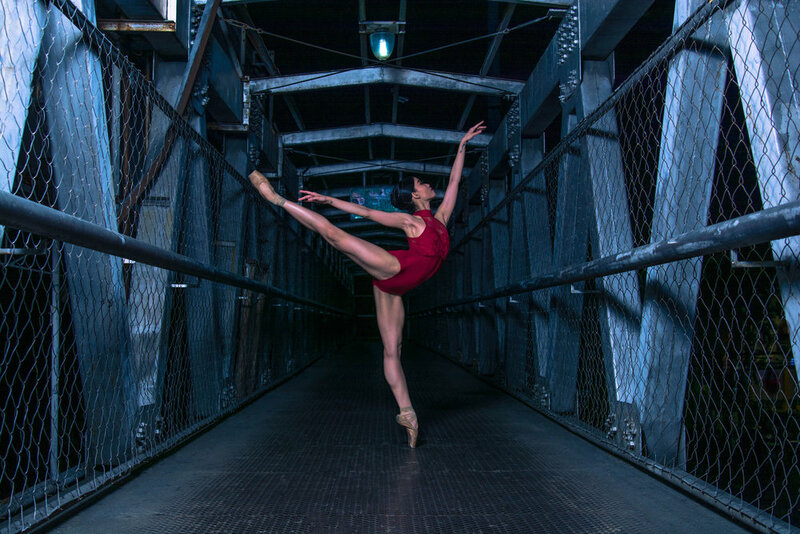 Taking on the role of Conrad are principal guest artist Joseph Phillips (opposite fellow principal guest artist Katherine Barkman) and soloist Mark Sumaylo (opposite principal dancer Abigail Oliveiro). 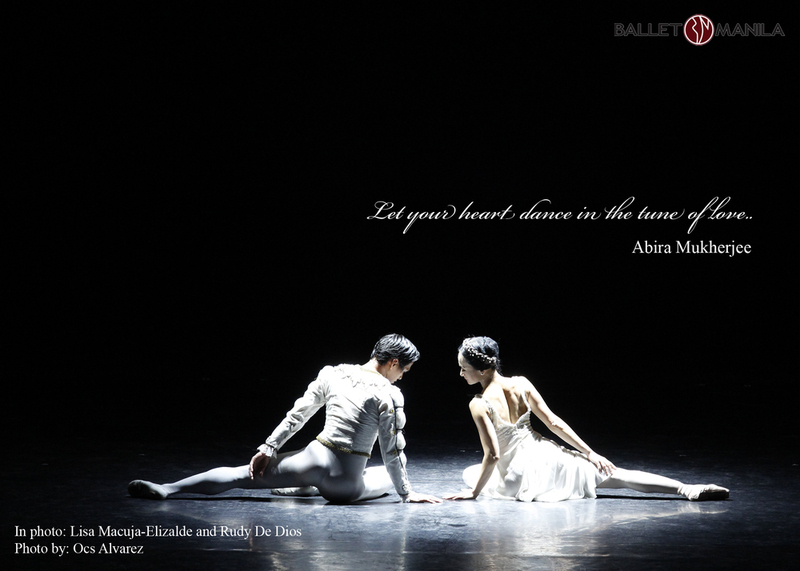 Le Corsaire returns to Aliw Theater on October 20 at 6 p.m. and October 21 at 3 p.m. For tickets, log on to www.ticketworld.com.ph or call 891-9999.